The aim is the perfect reproduction of the original sound waves created by the performing artists. 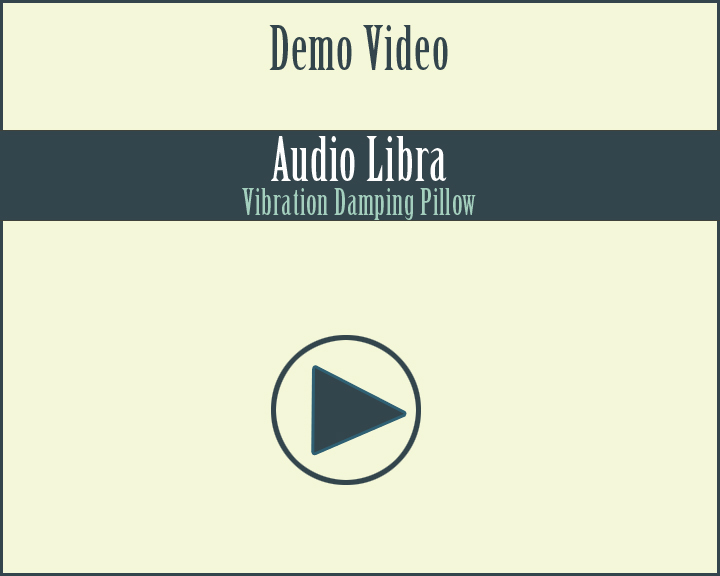 A perfect solution for avoiding unwanted vibrations and resonances during sound recording. The LIBRETTO: LIBRAS are the result of utilizing the most recent advanced battery, optical, digital and analog technologies the way it brings the unexpected to reality. A "must to have" tool for developing, calibrating optical, microscopic and laser devices.